Hello everybody! 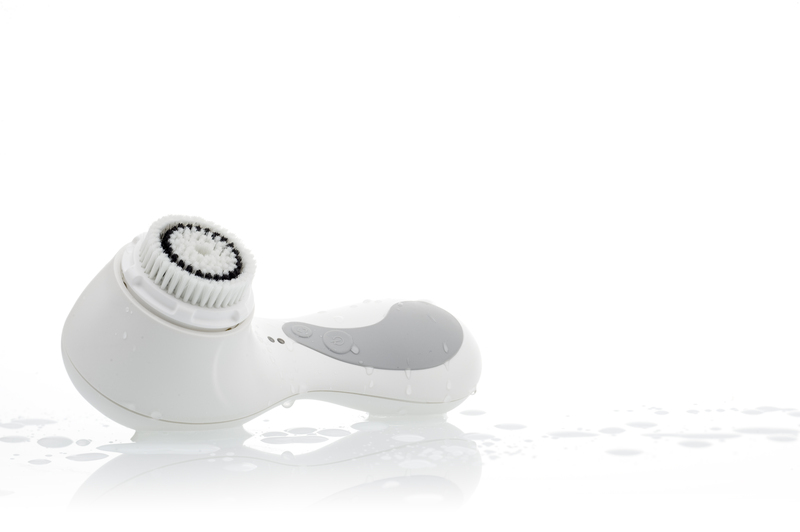 I am so excited to tell you, after careful research on site and online, I finally decided to purchase Clarisonic Plus at Sephora Oak Brook Mall, with lower tax, and my VIB 15% off coupon. After consulting with a SA for nearly an hour, I chose Clarisonic Plus instead of the classic. 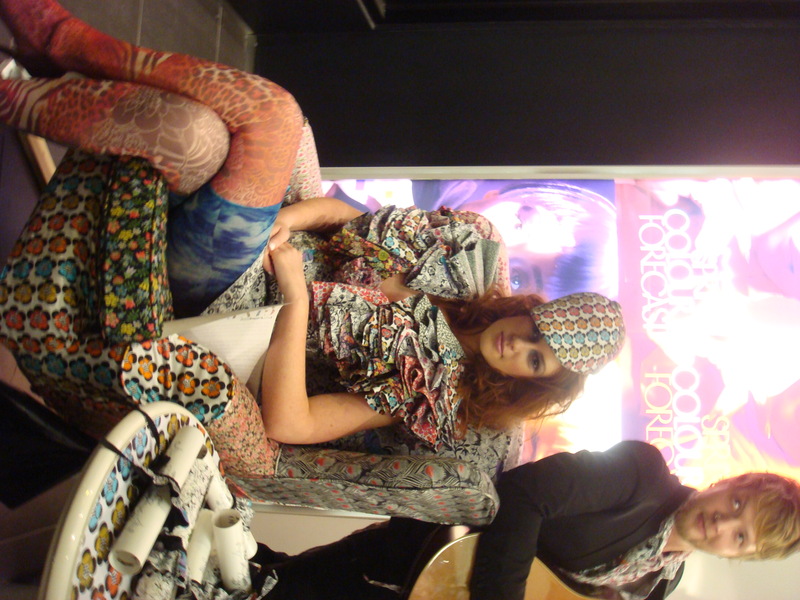 Spring arrived much earlier in the beauty world than it did in the real world. So many brands came out with their spring collections immediately after the holidays. Yes! This season is about all the Easter egg colors: baby blue, bubblegum pink, frosty lilac…you will need a bright face with a dewy glow, bold eye lines and lashes…so are you ready? Sorry ladies for not updating…my bf threw a surprise birthday party last night and it was a blast…and don’t my friends know me! I have received many great beauty products that I am dying to share with you. However I am off to a mall in the suburb and another party tonight. I will sure be ready soon to do a serious haul on my birthday/MAC purchases on my blog! Stay tuned! 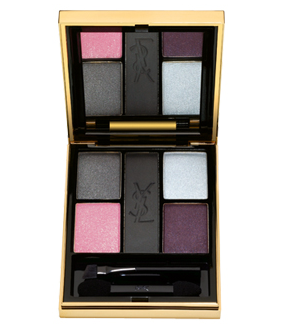 Yesterday I had an appointment with Yves Saint Laurent’s national makeup artist Dell Ashley for a fresh spring look. I was excited to learn some makeup application tips from him, So I went prepared. 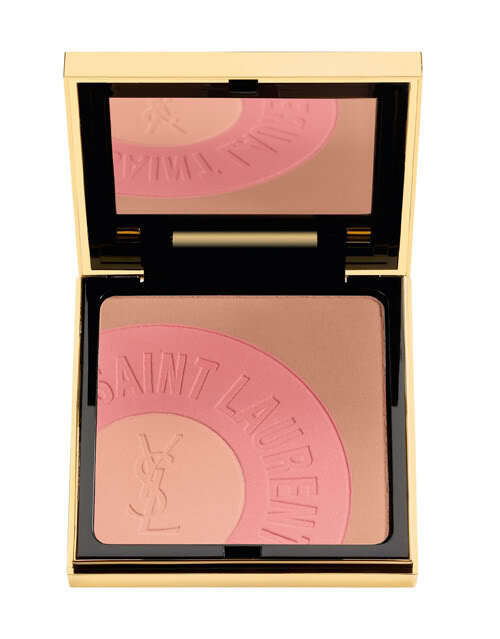 I did a thorough research on YSL products; their price range; colors I am interested in purchasing…etc. Dell and his assistant mostly used two palettes for this look.